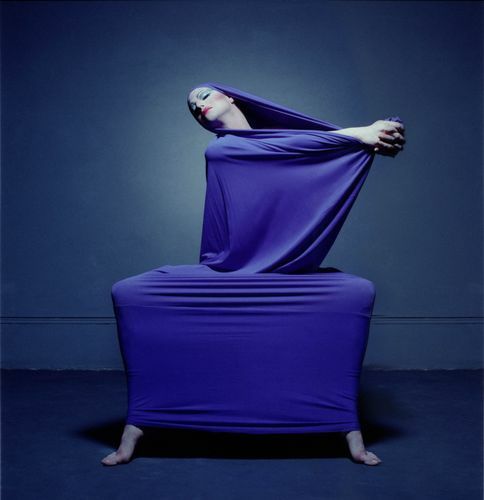 Richard Move is Martha Graham, the 20th Century Modern Dance icon ‘live’ at the Asian Civilization Museum. Responding to the physical site itself, Move tells stories that Graham personally wrote and spoke of. He will also dance 4 Graham solos: Lamentation, Night Journey, Clytemnestra and Episodes, Part 1.